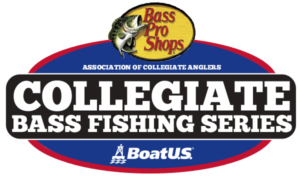 March is a busy month for the sport of collegiate bass fishing. We have seen many results roll in that count towards the Bass Pro Shops School of the Year presented by Abu Garcia, and the race for that title is heating up. On today’s show we will update you on the latest in the School of the Year race. 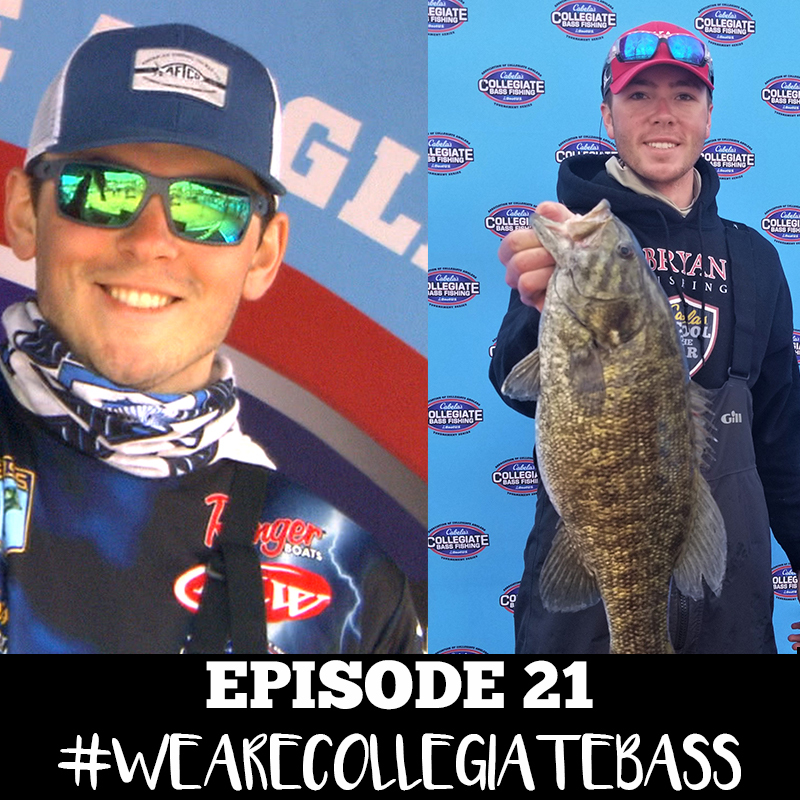 Then our first guests will be members of the Grand Valley State University bass fishing team. 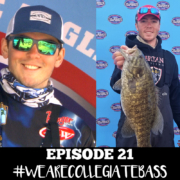 Lucas and Mitchell won a Bassmaster college event on Lewis Smith Lake, and earned 500 points towards their college’s School of the Year total. After that, two members of the Bryan College team join us on the show. These two young anglers had the opportunity to compete in the Bassmaster College Classic. Not only did they compete, they won the event! Hear about their victory and much more on this episode.